Aloha! My name is Glenna Johnson. 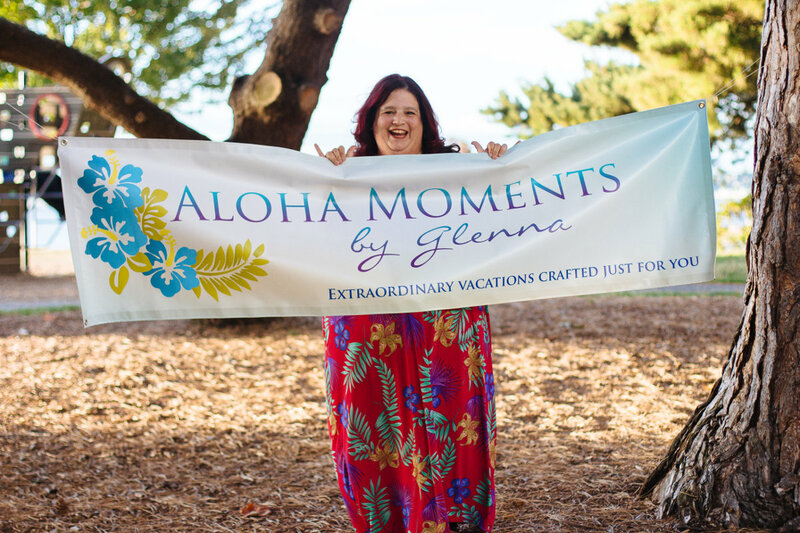 I created Aloha Moments by Glenna to share my love for and knowledge of the Islands of Hawai`i with my clients. If you’re frustrated with travel agents who do nothing more than book travel, you’ve come to the right place! Schedule your FREE 1-on-1 consultation today! 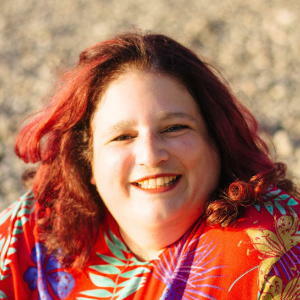 A passionate traveler, Glenna fell in love with the islands of Hawaii when she and her husband took a cruise from the U.S. mainland to Hawaii in 2002. Since then, she and her family have spent many happy vacations on Kauai and Maui — at last count, they’ve marked upwards of 12 months’ time over 10 trips. One thing that Glenna has seen time and again is what she calls “First Day Syndrome”. Travelers arrive at their destination with few – or no – plans and often no real idea of what the island has to offer. Her goal is to eliminate First Day Syndrome by preparing travelers with information about their destination, along with fully customized itineraries that include suggested and prebooked activities, excursions, meals, and more.